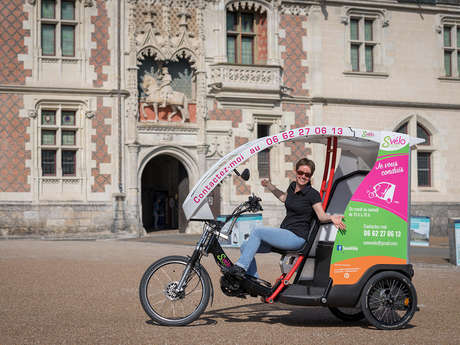 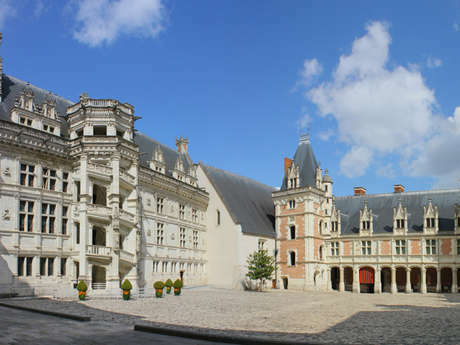 The ibis de Blois Vallée Maillard hotel is set amid the Loire Valley châteaux, just 30 minutes from Chambord, Cheverny and Chenonceau and 1.2 miles (2 km) from the city center and the Palais des Congrès (convention center). 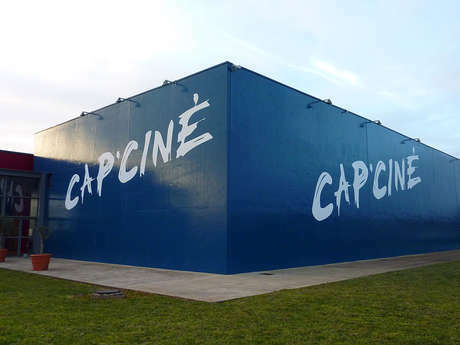 The hotel boasts 61 air-conditioned rooms with free WIFI, an air-conditioned Café Vin&Cie restaurant, a bar, a terrace and free enclosed car park. The hotel's conference and meeting rooms can be reserved for groups of up to a maximum of 12 people. 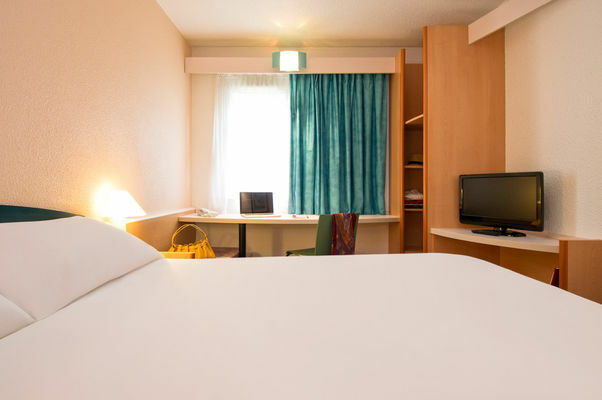 There is no review about Ibis - Blois Vallée Maillard, be the first to leave one !